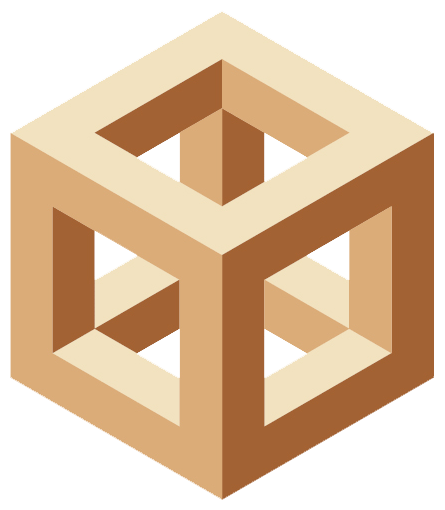 LAKEWOOD, NJ - KOMO Machine is pleased to announce that two key officials will represent the company at this year's Woodworking Industry Conference (WIC) being held April 23-26, 2013 at the Marriott Phoenix Tempe at The Buttes, Tempe, AZ. 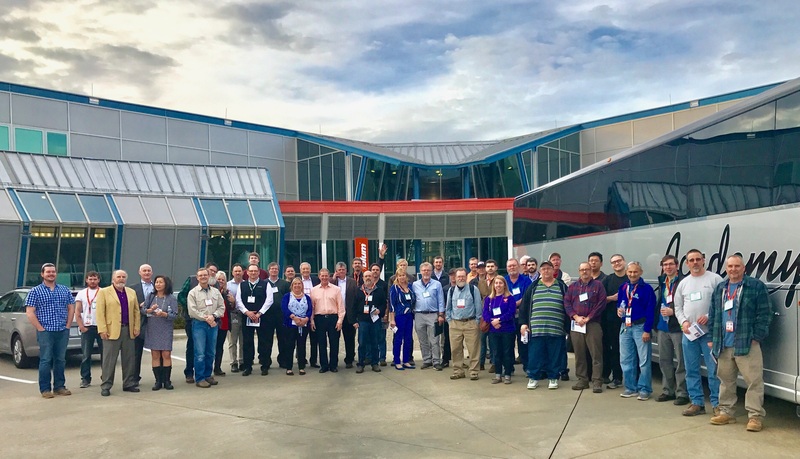 Two leading industry trade associations, the Woodworking Machinery Industry Association (WMIA) and the Wood Machinery Manufacturers of America (WMMA), sponsor the event. Both organizations represent different segments of the industry. Several years ago they came together to form WIC, the "One Industry Conference" and in doing so, have been "Connecting the Industry for Over 30 Years". WIC is an annual conference that is considered the foremost event of the woodworking industry providing a broad variety of educational opportunities and offering insider strategies and techniques on topics that are timely and pertinent to the industry. According to the sponsors, attendees at this "One Conference" will take away a wealth of knowledge, practical information and valuable contacts within the industry. Presented with an array of formal and informal networking functions and the Contact Table program, attendees have ample opportunity to develop and build important business relationships. KOMO is a leading US manufacturer of computer numerically controlled (CNC) routers and machining centers. With an established customer base within the woodworking industry and a valued member of both the WMMA and WMIA trade associations, it seems fitting that Mike Kolibas, President, KOMO and Jeff Erickson, Executive Vice President, KOMO, be in attendance at this year's event. "It's a great opportunity for networking, particularly at the Contact Table program. We look forward to connecting wtih peers within the industry," states Kolibas.